2016 has been a great year for music, film and TV, giving people plenty of inspiration to create incredible art. Here’s some of the best fan art we’ve seen this year, which features everything from Star Wars and Game of Thrones to The Great British Bake Off and David Bowie. 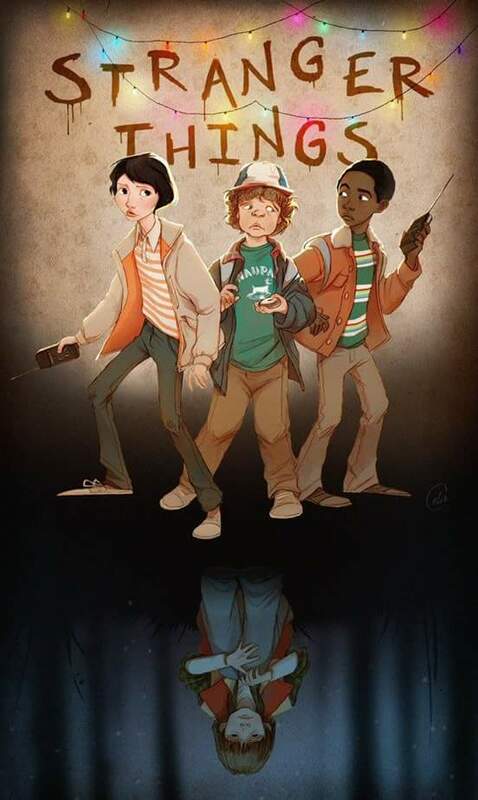 Stranger Things was released on Netflix in July and rapidly gained a worldwide following. The show has inspired some brilliant artwork, including this piece by Celia Kaspar. See Celia’s website and Facebook page for more art. 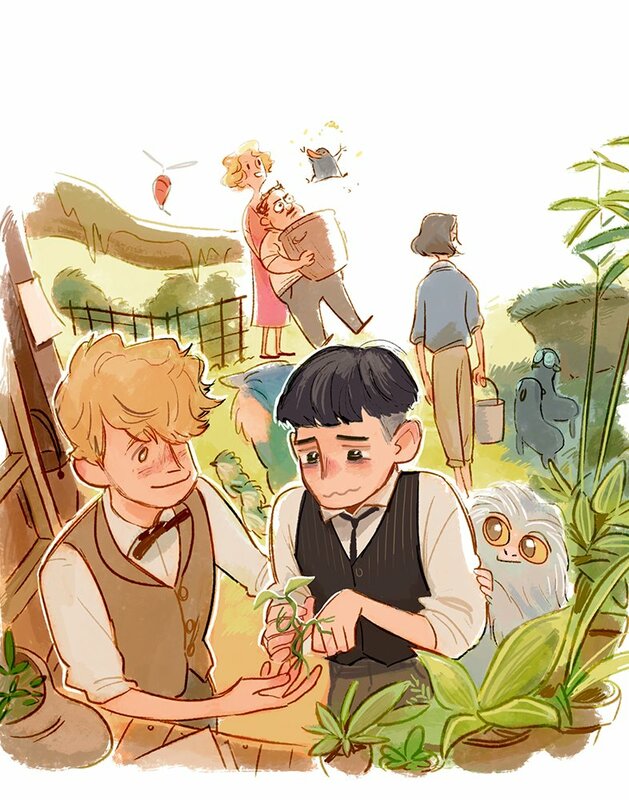 Harry Potter fans are accustomed to creating original art based on the books and movies, and the release of Fantastic Beasts and Where to Find Them gave artists an opportunity to flex their creative muscles. Here’s an amazing illustration by Hallpen. See more artwork by Hallpen on Deviant Art. 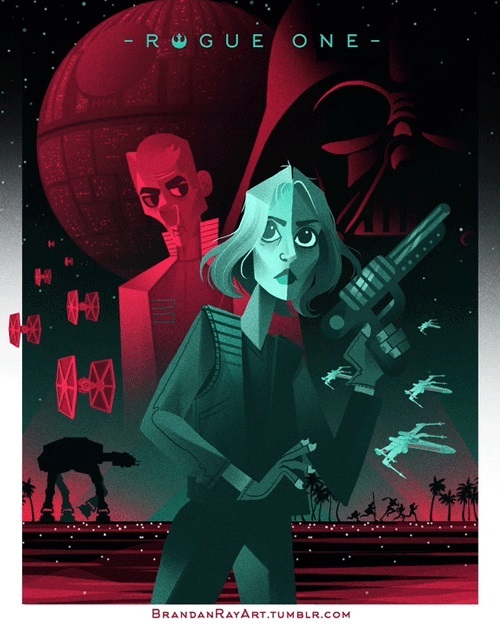 Everyone’s been excited about the release of Rogue One: A Star Wars Story this month and this awesome movie poster is a fitting tribute to the movie. You can find more of Brandan’s art on Tumblr and Instagram. 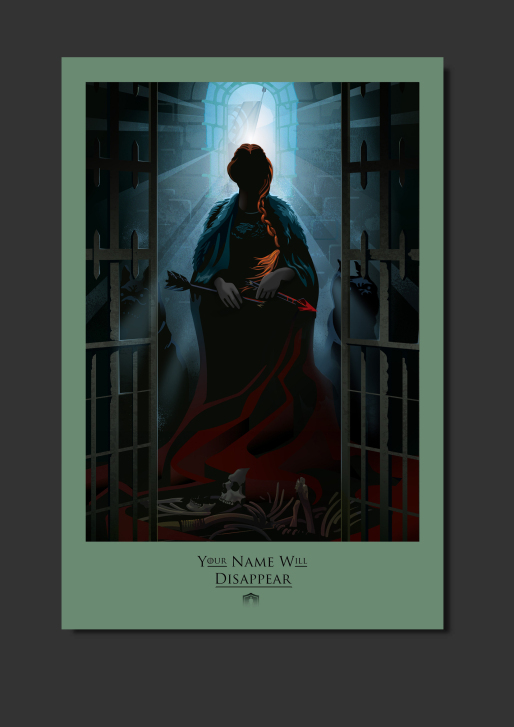 Game of Thrones gets better and better with each season, and subsequently the art inspired by it becomes even more epic too. This design is from Robert Ball’s impressive ‘Beautiful Death’ series. Check out Robert’s website and blog. One of the downsides of 2016 has been the amount of beloved celebrities who passed away. 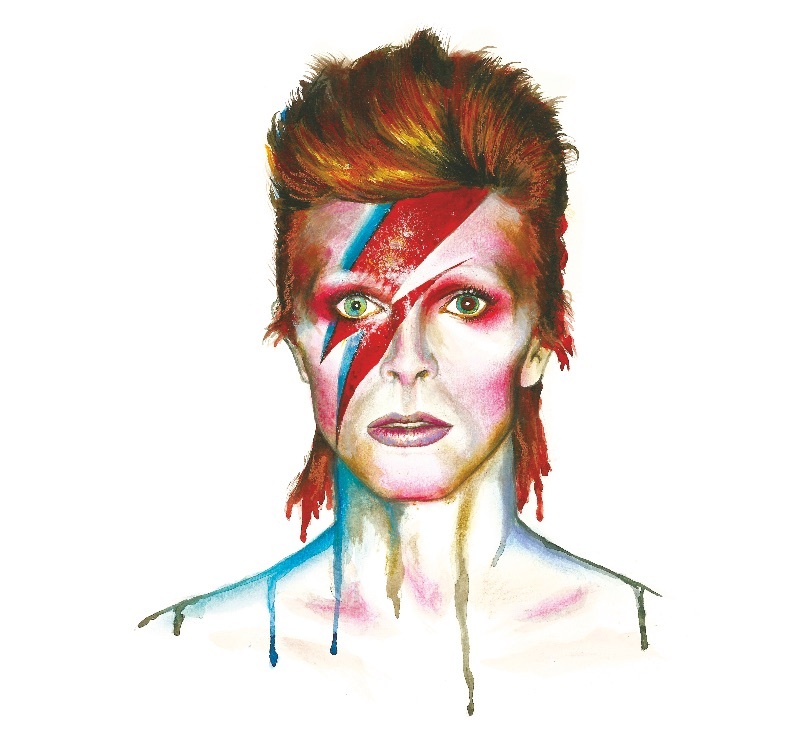 When David Bowie died of cancer, fans all over the world made artistic tributes to him, like this stunning watercolour piece by Astrid Brisson. Check out Astrid’s website and Zippi portfolio. 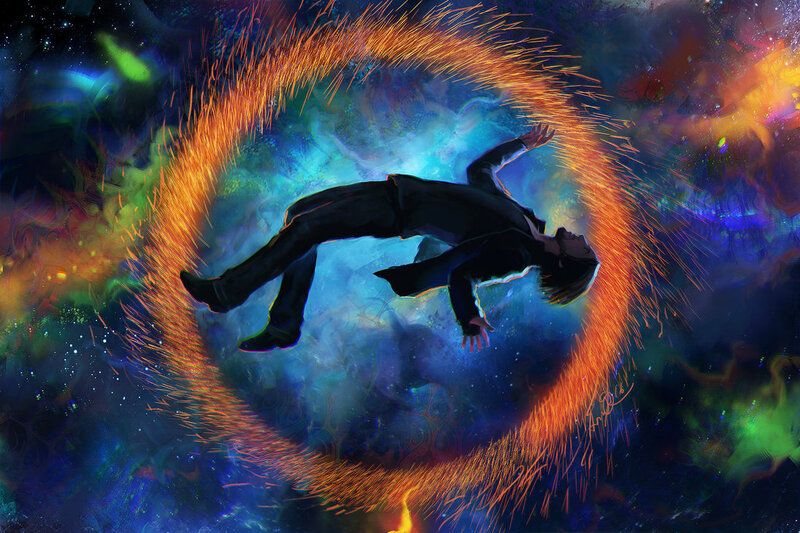 The release of Marvel’s Doctor Strange encouraged many artists to create their own interpretation of the character. Here’s a cool one by Anndr. See more of Anndr’s work on Deviant Art and Facebook. People all over the nation were heartbroken to hear The Great British Bake Off is moving to a new channel without some of its iconic presenters. 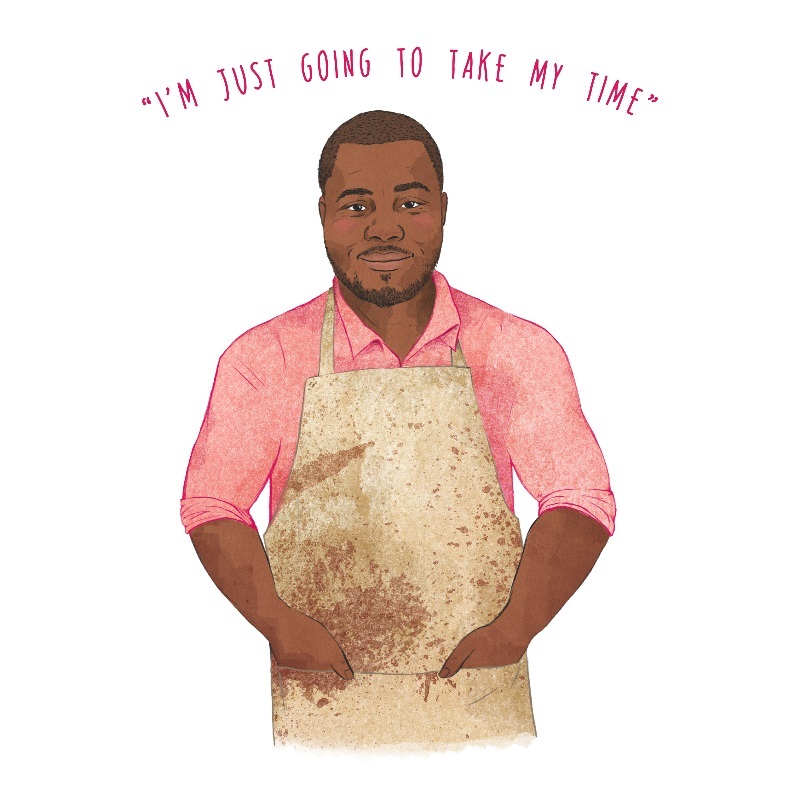 Thankfully, we have this Selasi fan art by Sarah Cochrane to remember all the times he made us cry with laughter. You can find more art by Sarah Cochrane on her Zippi portfolio and Tumblr. Superheroes are very popular right now thanks to the array of Marvel and DC projects released this year. We particularly love this cheeky superheroine design by Notsniwart. Check out Notsniwart on Facebook and Instagram. 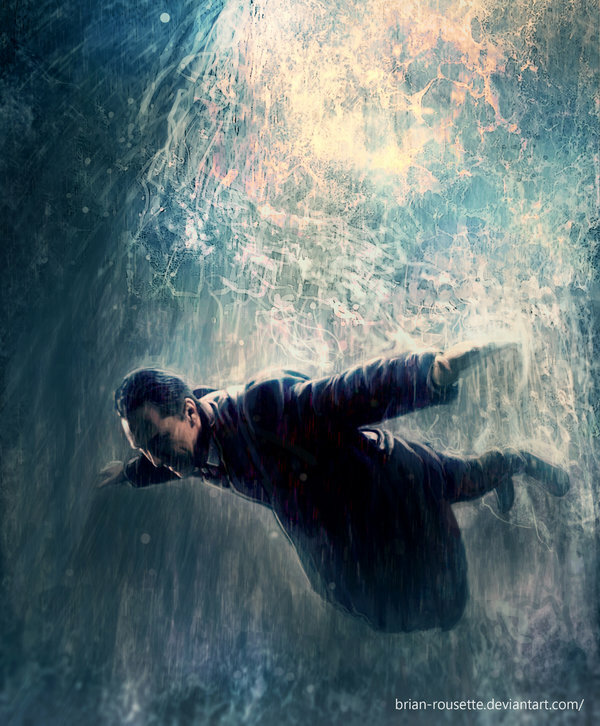 Benedict Cumberbatch didn’t just appear in Doctor Strange art this year; he was also the topic of Sherlock-related artwork after The Abominable Bride aired in January. Here’s a great design by Brian Rousette. You can see more of Brian’s work on Deviant Art and Facebook. Alan Rickman is another legend we lost in 2016, which prompted countless artists to dedicate their work to him. 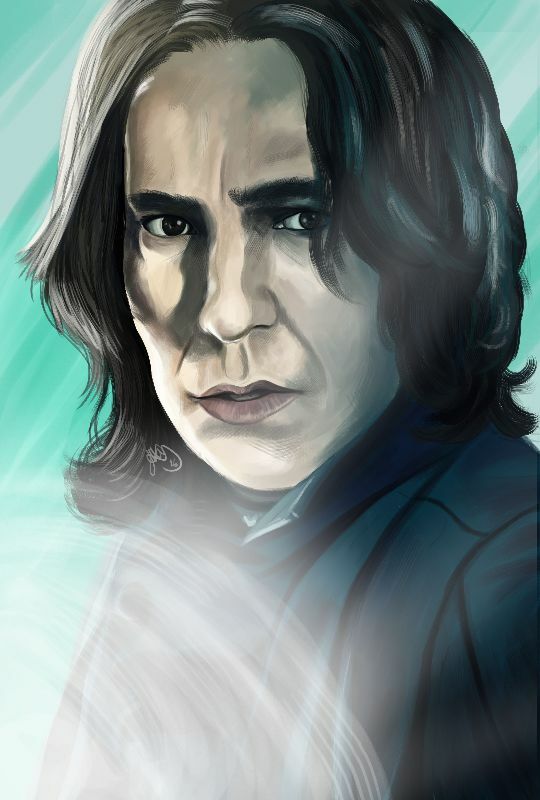 Many Harry Potter fans like Hellonsy created artwork to celebrate Alan Rickman’s role as Snape in the Harry Potter movies. See more of Hellonsy’s work on her Zippi portfolio and Instagram. Is there any fan art you loved this year? Let us know!